Looking for an aircraft ? We might have the one you are looking for. 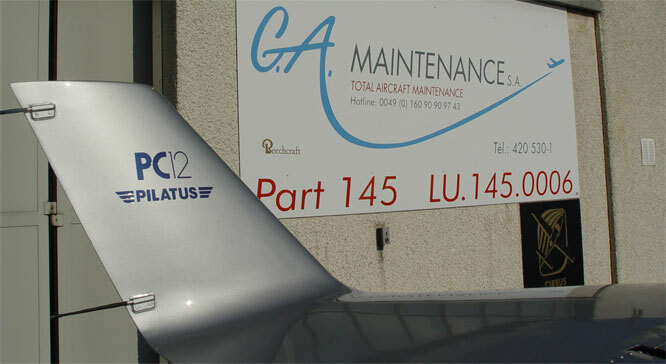 Take a look at our (used) aircrafts or let us know what you are looking for and we will find it!